At BELLA+CANVAS, we always say there are two crucial factors to consider when selecting a tee—the fit and the feel. In this guest post, we are giving you some insight into all the things that come into play when evaluating a t-shirts fit, which in our opinion is a make it or break it factor when it comes to your t-shirt being worn. After all, what’s the point of putting your awesome and thoughtful designs on a t-shirt the end customer doesn’t want to wear? Oftentimes men’s and unisex tees are lumped into one category. Why is this? Well, the answer is pretty straightforward—Ladies can fit into men’s tees, but men can’t fit into ladies’ tees. So if a company only wants to create one shirt, then their best option is to go with the men’s-oriented unisex styles that you see prevalent in the market. But while women can make do with a “unisex” style, these tees aren’t ideal in terms of fit (we’ll get come back to this topic!). So what makes a good fitting men’s tee? First and foremost, side-seams. There are two basic types of construction when it comes to a basic tee—side-seamed and tubular. Tubular tees are cheaper to construct because they require less sewing. But while you may shave some pennies off the price, tubular tees don’t really fit right on people because our bodies aren’t tubes. On the other hand, side-seamed tees create the tailored structure a tee needs to fit correctly. Although more expensive to make, these are the only type of tees you’ll find in a retail store, so selecting a side-seam tee is a no-brainer in today’s day and age. Once you have narrowed down to a side-seamed tee, you’ll have to choose between a boxy fit and a more tailored fit. This really comes down to personal preference. Men’s fashion has swung in the direction of a more slim-fit look, but we are seeing a resurgence in oversized styles—as evident by the popularity of the Men’s Long Body Tee. 20 years ago, a women’s market did not exist in the wholesale industry. BELLA+CANVAS (or “Bella” back then) started the company by introducing the first wholesale tee made specifically for women. The founders saw the incredulity in the fact that women were just supposed to wear an oversized “unisex” tee and understood the importance of catering to women, specifically. They introduced quality tees, tailored the fit to a women’s body—tees that flattered and showed off their curves. Since then, there has been explosion of women’s styles, satisfying a variety of tastes and preferences. Slim-fit tees gained massively popularity in mainstream fashion of the late 90’s and early 2000’s and we saw this translate big time into the wholesale industry. Since then, there’s been a gradual shift towards a more relaxed look. Women now seem to want t-shirts that are a bit looser that don’t accentuate every curve. BELLA+CANVAS has continued to expand it’s collection of women’s styles to evolve with the changing tides of fashion, developing entire collections based on different fit preferences. TheRelaxed Fit is a collection of looser-fitting retail jersey tees—a feminine take on your boyfriend’s favorite tee. The Slouchy Collection is comprised of stylish cuts that hang away from the body and the Flowy Collection is made up of draped, fashion-forward silhouettes designed to flatter all body types. Choosing the right fit should never be about chasing the latest fad. It’s about finding a style that flatters your body and makes you feel confident. Make sure to evaluate the range of options out there, order samples of different styles, and then narrow down to your favorites. A great-fitting tee is the foundation for your designs and ultimately the foundation of your business, so take the time to consider the various factors we just outlined and choose wisely! 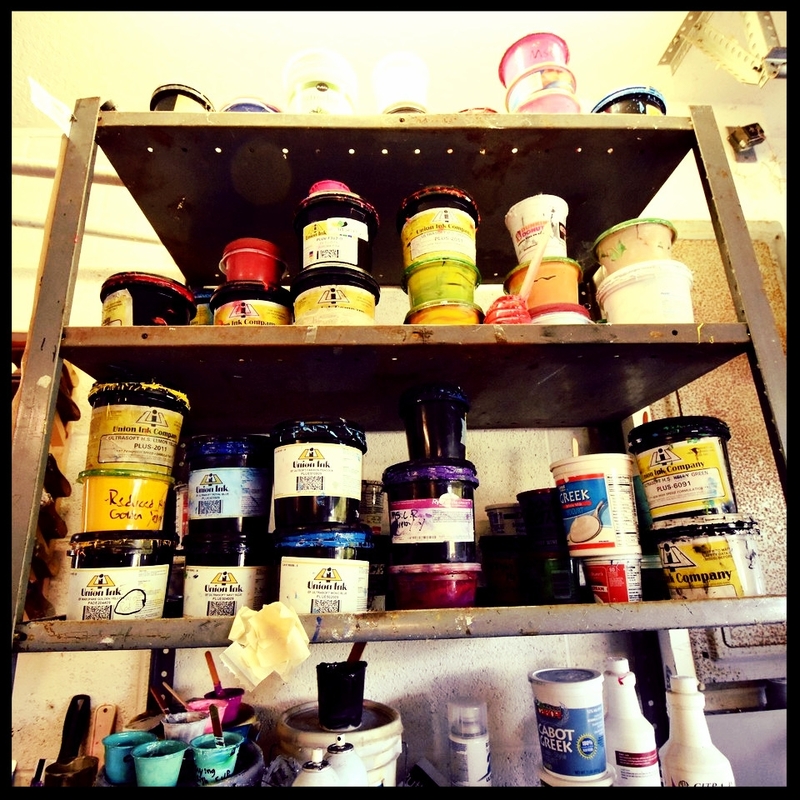 Custom T-shirt Printing in Vero Beach, Imperial Imprinting has what you need!